To see who’s opted out, click here. Private cannabis: too big a risk. 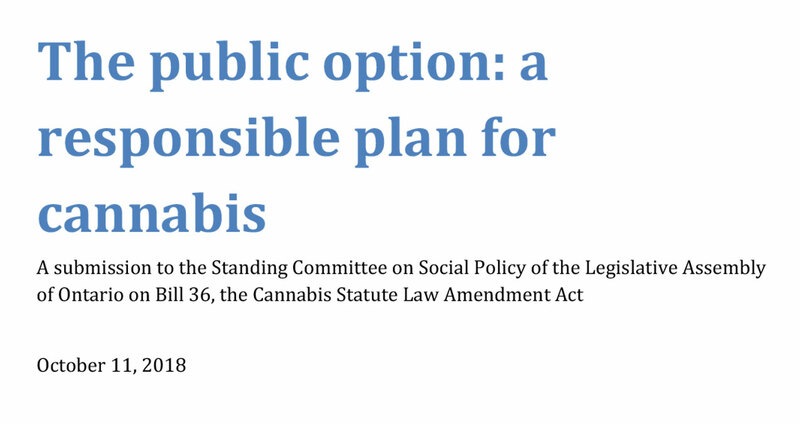 Public cannabis: the responsible plan. 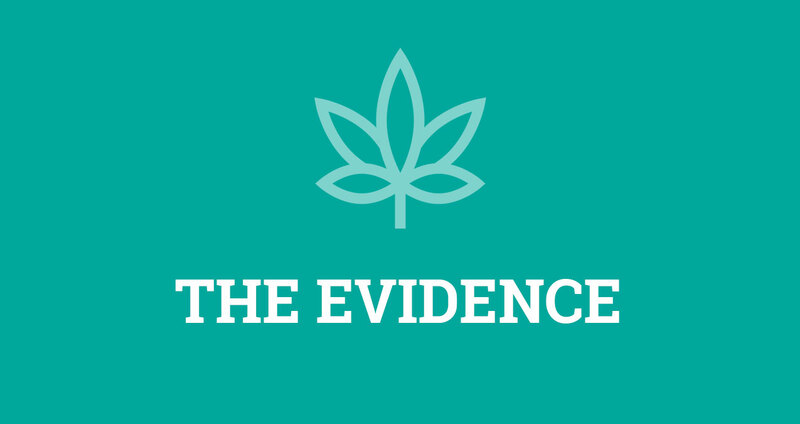 A recent survey shows that most Ontarians believe that private cannabis stores are a bad idea. They’re convinced that these private, for-profit stores will make it far too easy for underage kids to buy cannabis. Fortunately, every municipality in Ontario has the right to say no to private cannabis stores. Markham, Mississauga and others have already opted out and your community can do the same. We’ve even included information to help your local politicians make the right decision. The survey also shows that, by a margin of 11 to 1, people believe that publicly run cannabis stores are a better, more responsible plan. They say stores run by the LCBO will do a better job keeping kids safe and will also generate more revenue for the government that can be used for our schools, hospitals and other public services.